Home » Fishing Reports » January 5th 2016 Steady progress! January 5th 2016 Steady progress! Stopped by the engine shop today. 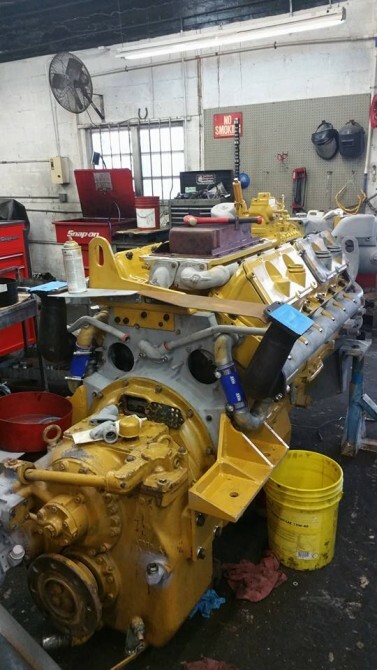 Key West Engine is moving ahead at a steady pace. The port engine should be done by the end of the week. Today we found out the starboard block was ready for pick up. It will be at the shop tomorrow. 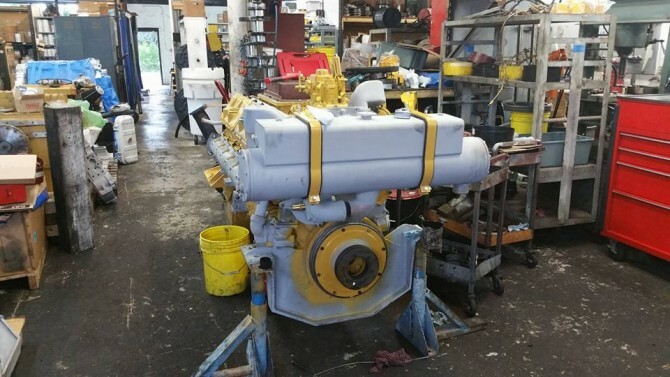 I would think the assembly of that engine will also start this week. At the boat we are still in clean up mode. I think we have half a day to finish that. So far so good. So far…..